Come Live The Dream Life In Point Clear!! $439,000! 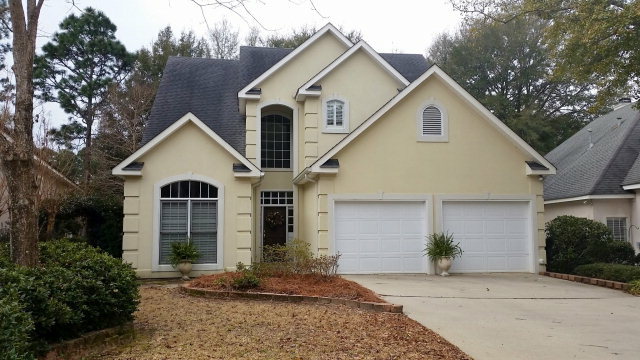 4 BED/ 3 BATH ~ FAIRHOPE ALABAMA! Bay side between hwy 32 & Baileys Creek. This lovely 4/3 with updated kitchen- gas top range and granite features a large wrap around screened porch to enjoy sipping on a drink while watching sunset. 15 ft easement to the beach,new ac 2103, generator, Aqua lift elevator, plantation shutters,large pantry,Jacuzzi and claw foot tubs, large pantry, workshop, plenty of storage. Come live the dream life in Point Clear with this steal! Of Rock Creek Golf Course! Gorgeous patio home on the 8th fairway of Rock Creek Golf Club. Soaring 19′ ceilings make this open concept home bright & airy with lovely views. Upstairs features an office loft, two spacious bedrooms & a Jack-n-Jill bathroom. Wraparound porch on the rear of the home offers wonderful outdoor space for entertaining or enjoying the view. 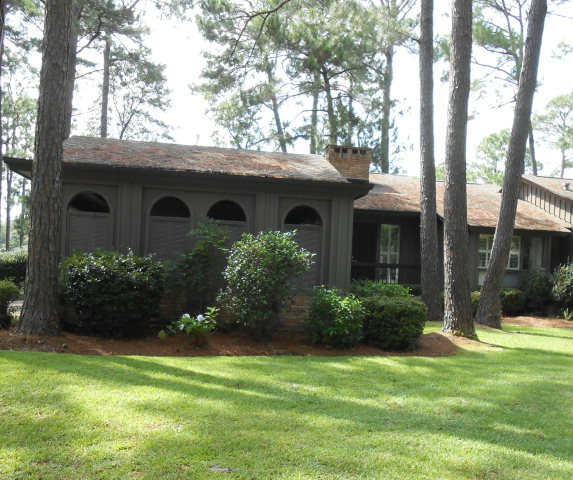 VERY WELL-MAINTAINED HOME IN FAIRHOPE! 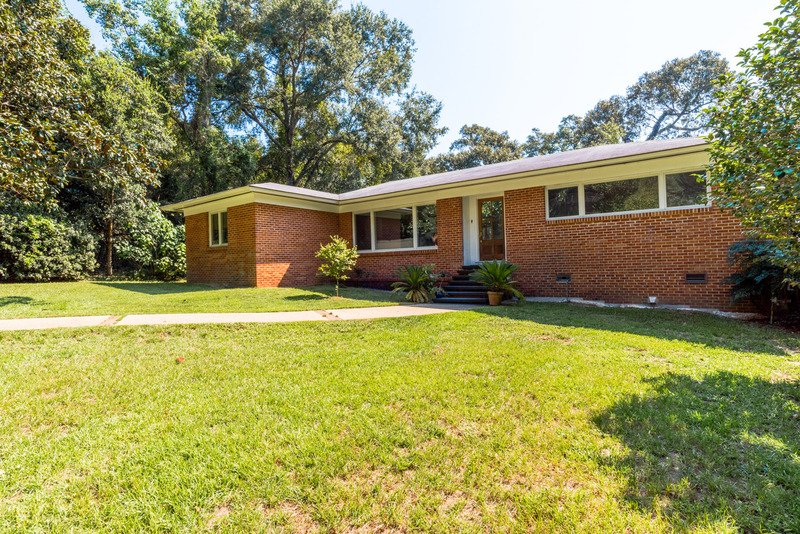 This is a great deal on a very well-maintained home in a quiet, convenient neighborhood in Fairhope. Enjoy the over-sized yard from the spacious back deck. 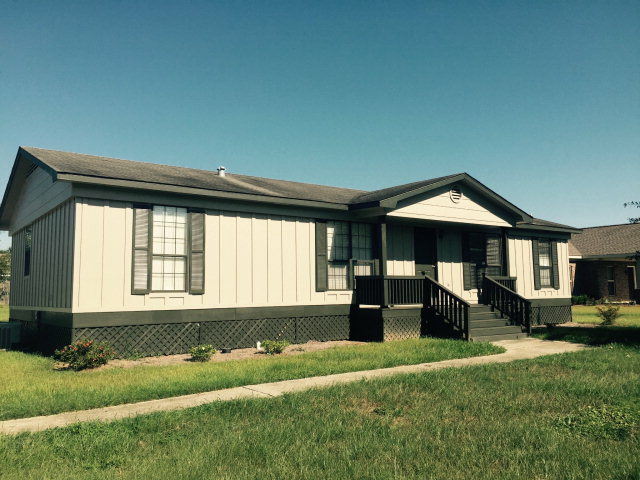 This home has large rooms and is in excellent shape. 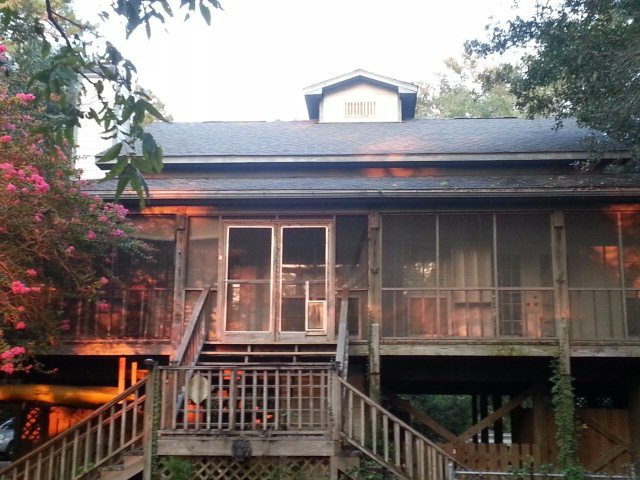 Great for investors or anyone looking for a great deal in Fairhope. This home is a must see! NEW PRICE! 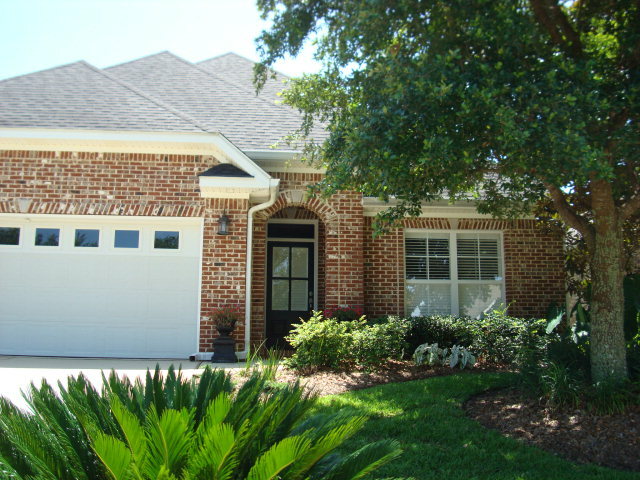 NOW $279,900 ~ Beautiful Immaculate Brick Patio Home ~ 3bed/2bath ~ Fairhope, AL! 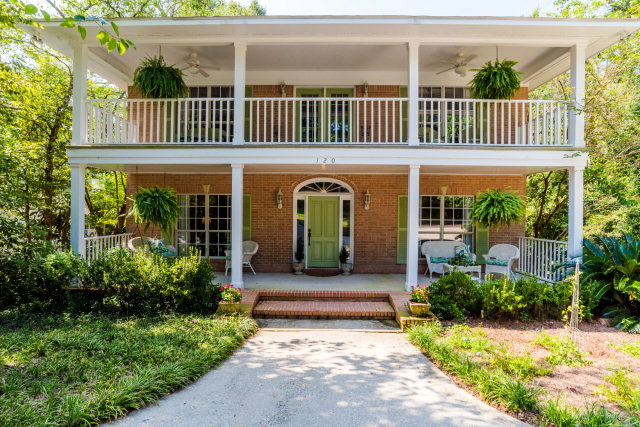 BRING THE BOAT~WATERFRONT PROPERTY IN FAIRHOPE!! 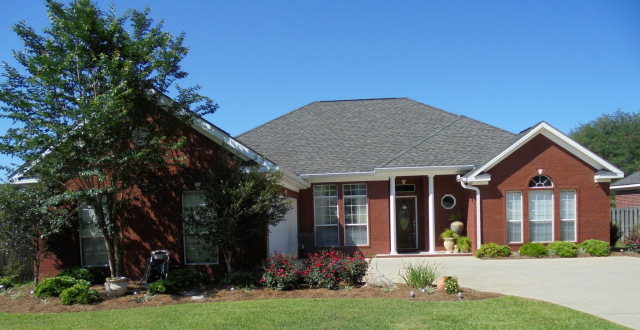 ~ Great 3bed/2bath Brick Home PLUS Guest Quarters $599,000! WITH 115′ FEET ON FLY CREEK!! Ride the golf cart downtown, laugh at the storms from your safe harbor; don’t worry about the water you’re above it. Look down from your 3/2 main house on your 1+ ac lot with the oak tree swing, and boat house with lift for a 26 ft boat and watch the mullet jump; separate guest quarters with spa and garage (included in total square footage). Great investment opportunity! 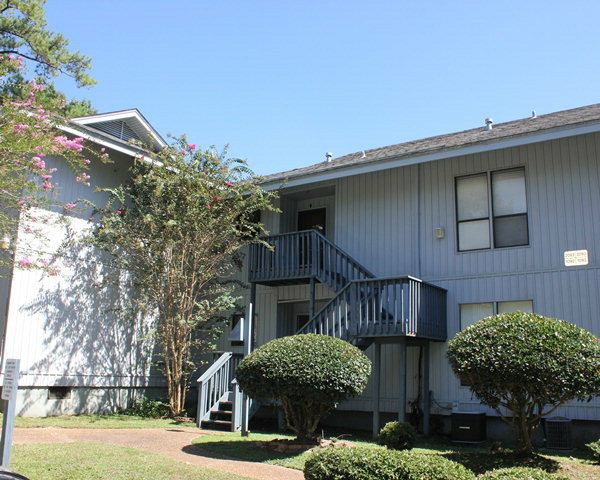 This 2 bedroom 2 bath condo is just 1 mile from I10 in Daphne, making an easy commute to Mobile and Pensacola! This quiet community screams LOCATION and is just seconds away from shopping, restaurants, and schools! Don’t miss this opportunity! Beautiful Home That Is A Feast For The Eyes! This home is truly a feast for the eyes! So many beautiful room choices, it will be hard to choose a favorite in which to spend your time. The bright, sun-filled kitchen/morning room/sunroom (you pick what you’ll call it)is sure to be a place for friends & family to gather with its bank of windows overlooking a very private tree-filled back yard. Sitting very close to town & one block from the bay, a visit will let you discover all the wonderful appointments life in this home has to offer. Beautiful Home In Popular Fairfield Place! BEST VALUE IN LAKEWOOD’S GRAND MANOR ~ $359,000! BEST VALUE IN LAKEWOOD’S GRAND MANOR! Downsize with Style! Elegant, easy living is effortless when Grand Manor, located in private, prestigious Lakewood Club Estates, is home. Spacious 2BD/3BA condo has open floor plan, abundant windows w/ plantation shutters opening to stunning Dogwood Golf Course views. Wet bar, FP, wood and split brick fls, and built-ins are additional amenities. Outside features a covered back deck overlooking the course, 2-car carport w/ lots of storage, meticulously, professionally tended grounds and peace. NOW $249,999! 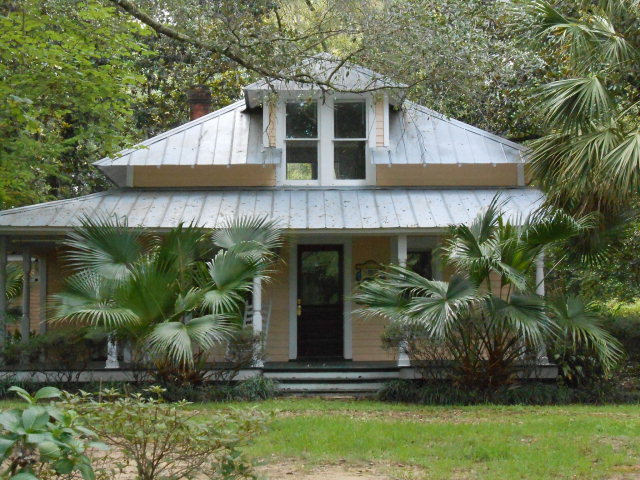 HISTORIC MAGNOLIA COTTAGE SITUATED UNDER LIVE OAKS! HISTORIC MAGNOLIA COTTAGE SITUATED UNDER HUGE LIVE OAKS! Nestled underneath Oak Street’s breathtaking canopy of Oaks, at the very heart of Magnolia Spring’s Historic District sits this not-to-be-missed quintessential cottage. With abundant closets & built-ins, hardwood fls, antique doors & fixtures and French doors leading to the 8′ deep wrap-around front porch, this move-in ready 3BD/2BA cottage oozes character, charm and unlimited possibilities. All appliances convey. Home for sale AS IS. Camellias, azaleas, Oak and Magnolia trees galore. You are currently browsing the Fairhope Realty Group blog archives for September, 2015.